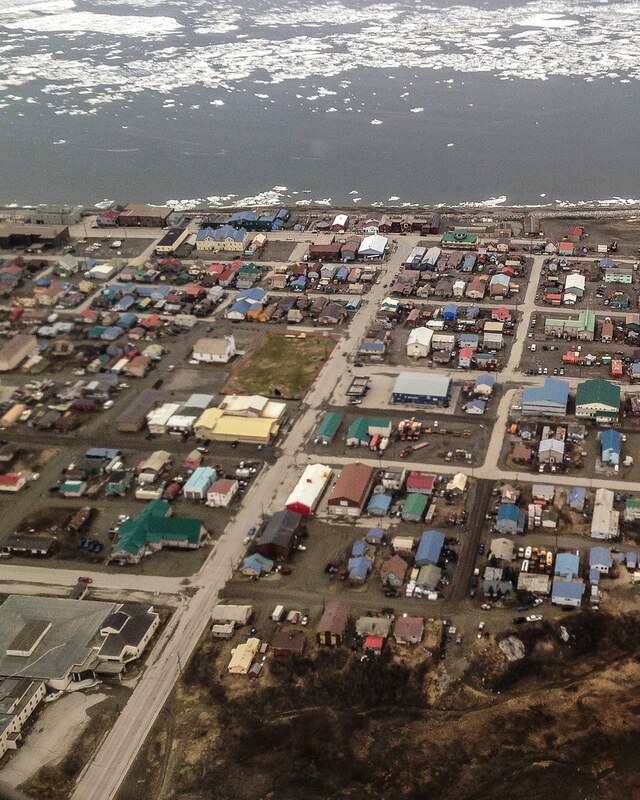 The primary purpose of this project is to rehabilitate and extend­ the service life of Nome’s Bering Street. Extending from Front Street to 5th Avenue, the roadway in this small city has urban characteristics: sidewalks, curb and gutter, on-street parking, and buildings adjacent to the sidewalk. 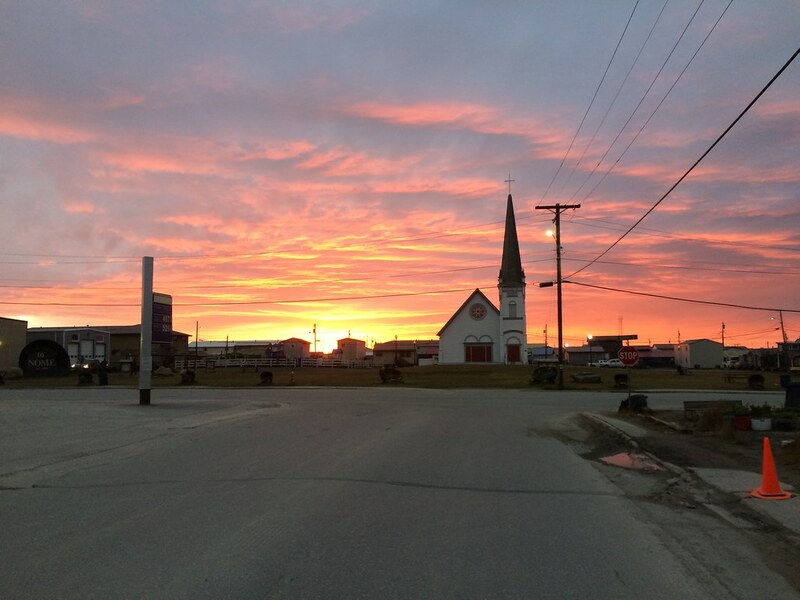 The 8‑foot road shoulders were badly deteriorated due to poor surface drainage, unstable soil conditions, and settlement near utility service laterals. 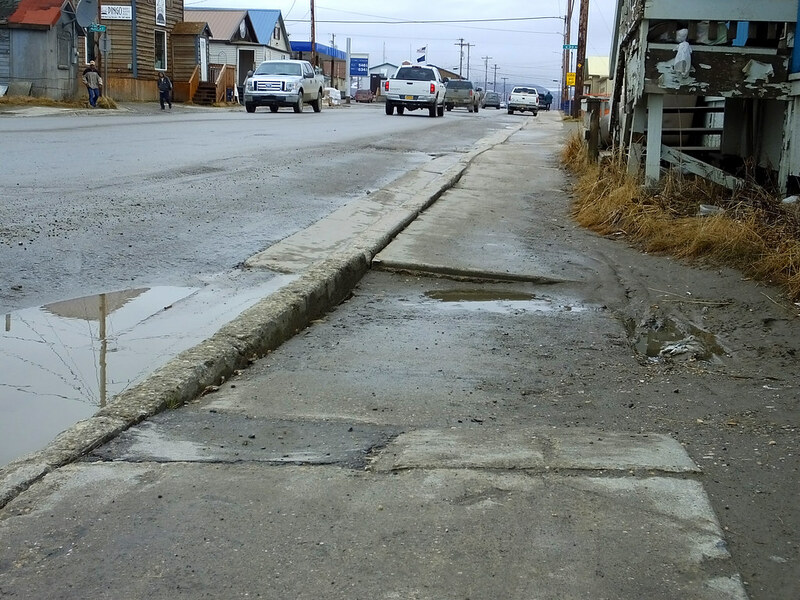 In many places the sidewalks were nearly unusable, never mind meeting ADA stan­dards. 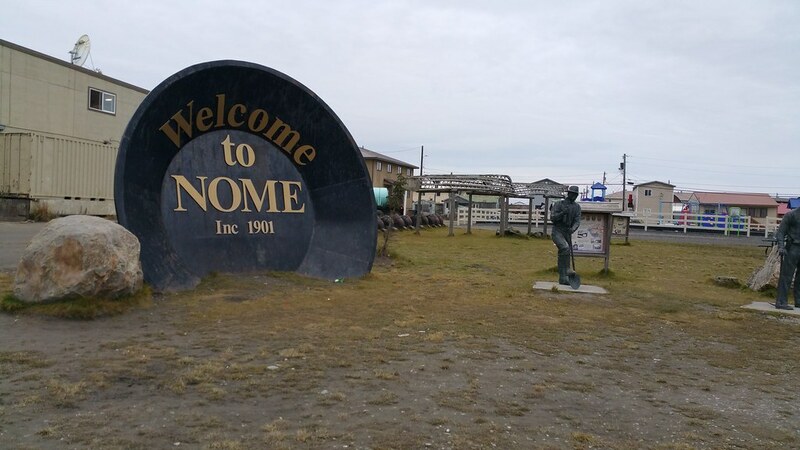 Nome’s Comprehensive Plan calls street drainage one of the highest-priority elements of improving and maintaining the city’s transportation system. PDC’s goal was to design improvements to keep maintenance of the system at a level that is both feasible and affordable. 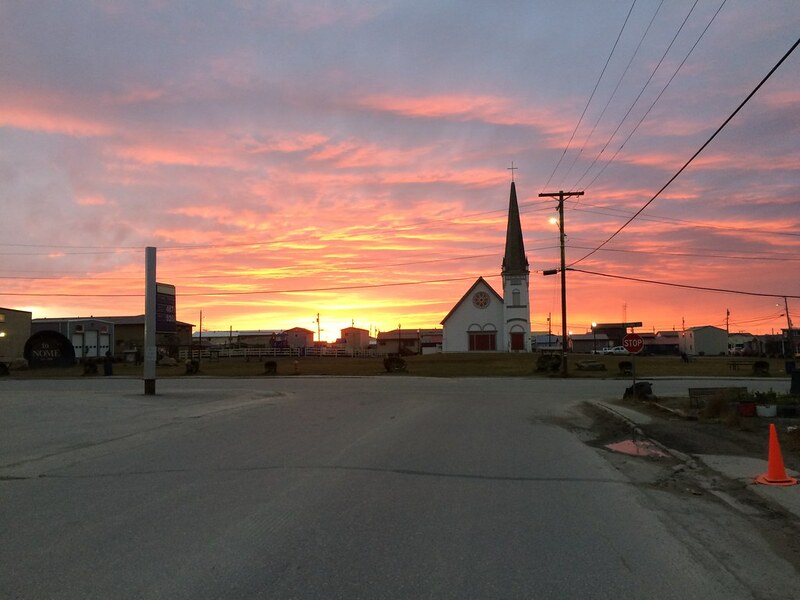 PDC used the pub­lic involvement process to gain insight into the traffic in the vicinity of the store, and then thoroughly analyzed potential solutions in order to develop an appropriate design that main­tains access to the busy store while improving safety for drivers and pedestrians alike. 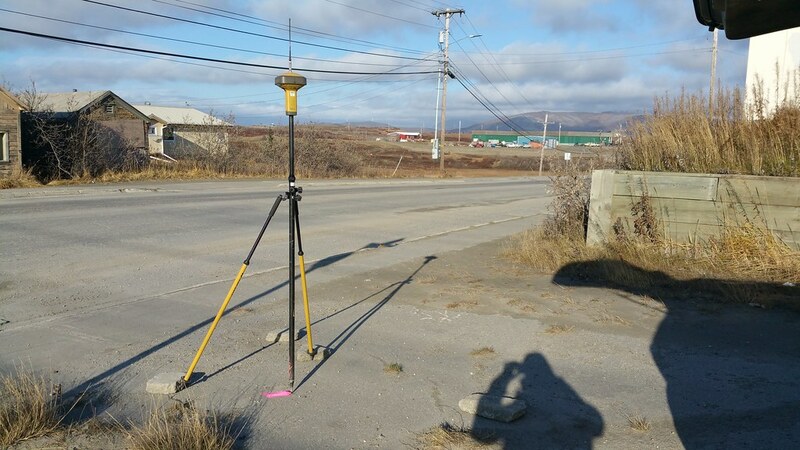 PDC surveyors performed static GPS and conventional control surveys, and used our proven Real Time Kinematic (RTK) GPS and conventional total station methods to attack this complicated design survey before the onset of harsh Nome winter weather.